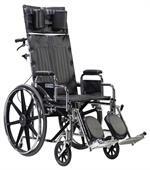 They get you were you want to go, in comfort with options in seat dimensions, height, seat angle, swing-away footrests, leg rests, front caster outriggers, adjustable backrests and various controls. Whether rigid or folding, you can count on there being a wheelchair to meet your specific mobility requirements, as well as address your desires for comfort, durability, dignity, and maybe even serve as essentially -- a prosthetic that enables sports competition. TiLite is a company that started in sporting goods and now enables athletic participation among those with special needs. 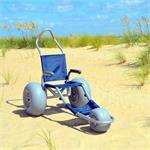 Their adaptive mobility equipment offers customization and are made of ultra-light materials that feature titanium. 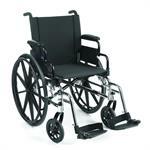 Invacare Supply Group offers everything from manual wheelchairs to top-end power chairs. The company also produces sports and recreational wheelchairs, along with an extensive line of wheelchair accessories, adaptive mobility equipment, and related products. Rigid chairs have permanently welded joints and fewer moving parts. This reduces the energy required to push the chair by eliminating many points where the chair would flex as it rolls. Welding the joints also reduces the chair's overall weight. Rigid manual wheelchairs for sale typically feature instant-release rear wheels and backrests that fold down flat, allowing the user to dismantle the chair quickly for placing into a car. Another innovation in rigid chair design is the installation of polymer shock absorbers, such as FrogLegs, which cushion the bumps over which the chair rolls. These shock absorbers may be added to the front wheels or to the rear wheels, or both. 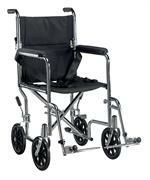 Rigid chairs also have the option for their rear wheels to have a camber. Wheels can have a camber, or tilt, which angles the tops of the wheels in toward the chair. This allows for better propulsion by the user. 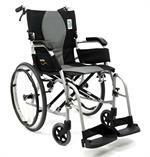 Sport wheelchairs have large camber angles to improve stability. Various optional accessories are available, such as anti-tip bars or wheels, safety belts, adjustable backrests, tilt and/or recline features, extra support for limbs or neck, mounts or carrying devices for adaptive mobility equipment like crutches, walkers or oxygen tanks, drink holders, and clothing protectors. 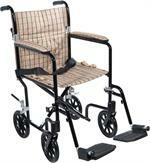 Transport wheelchairs are usually light, folding chairs with four small wheels. These chairs are designed to be pushed by a caregiver to provide mobility for patients outside the home or more common medical settings. Various arm styles, some sport models, and a reclining seat with an extension for lying flat are options available also. Check product descriptions for full details. 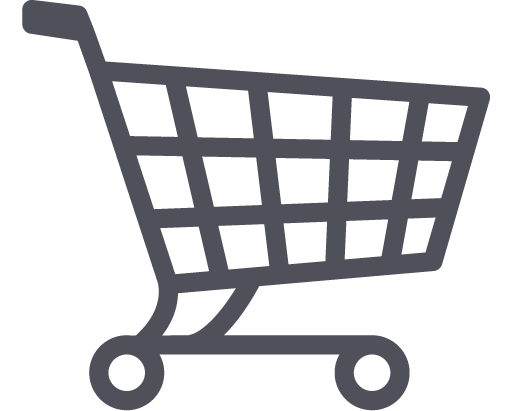 Shop our manual wheelchairs for sale and glide, ride, cruise or compete in a chair of your choice.